Motorola's First Shatterproof Smartphone i.e Moto X Force is now available Offline at number of physical retail stores in India . Customers living in India can now purchase Moto X Force at a price tag of Rs. 49,999 along with this , EMI Options are also available with different credit cards . 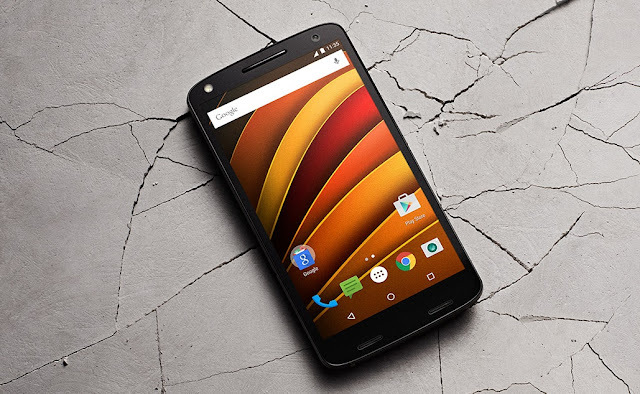 Moto X Force will be available in three colors which includes Black, Gray and White .